1. 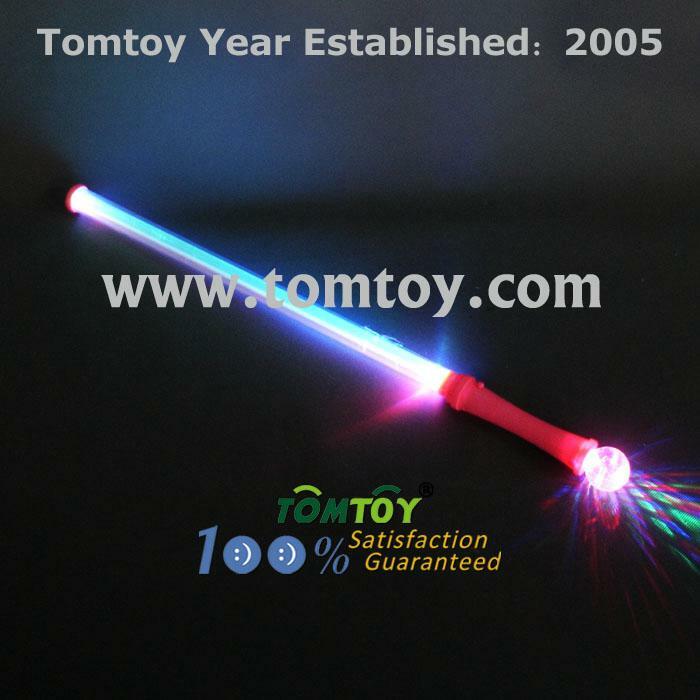 The LED light up stick are with 3 tubes inside,and makes an awesome gift for many occasions. Especially for Festivals and party. 2. These light up stick are environmentally friendly, non-toxic and are designed to last for a long time. 5. The stick has 3 different lighting options, including fast flash, slow flash and continuing flashing.